Maybe you’ve just moved into a new home and you’re ready to start on your first major home project, or you’ve been in the home for a while now and you’re finally ready to take it to the next level. Either way, you’re ready to build your dream deck. This can be an exciting but stressful time. You know exactly what you want but aren’t exactly sure how you’ll afford it and who you can trust to pull it off. In this blog, we’re going to give you some tips to cut some of the costs of building your dream deck without sacrificing quality and can help you avoid breaking the bank. It’s always a good time to start planning for your deck, so keep reading to learn more. Like with most home renovation projects, the cost of labor is usually the biggest concern for budgeting. If you want to afford your dream deck, you’re going to need to find ways to cut your labor costs. One great way to do this is by building in the offseason. What exactly is the offseason, you may ask? The peak building time for most deck contractors is April through July, but may be different depending on where you live. The offseason is typically every month except for those and due to a lower demand for deck building, that means lower labor costs for you. Not every deck builder will charge the same in the offseason, so make sure you see what companies are offering. Make sure you start planning now so you can either get started before these months or be prepared after summer hits to get started on your project. If your dream deck is what you’re going for, I would by no means, recommend a full DIY approach. However, you can educate yourself more on deck building and what it entails. Never rely completely on what your deck contractor says and always be ready to dispute pricing. If you’re able to make the project easier on your deck builders by preparing materials or your yard, you may be able to cut your labor costs significantly. 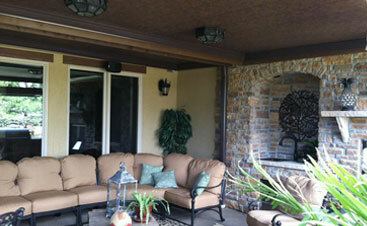 Materials: One of the biggest choices you will make when building a new deck is what material you will use. This is important because it will determine what your deck will look like, how it will be maintained, and most importantly, the overall cost. And if you’re building your dream deck, you’re going to want it to last. Capped composites don’t splinter, crack, or decay, and they resist bug infestation. They also don’t need staining, sanding, or refinishing to maintain their look. 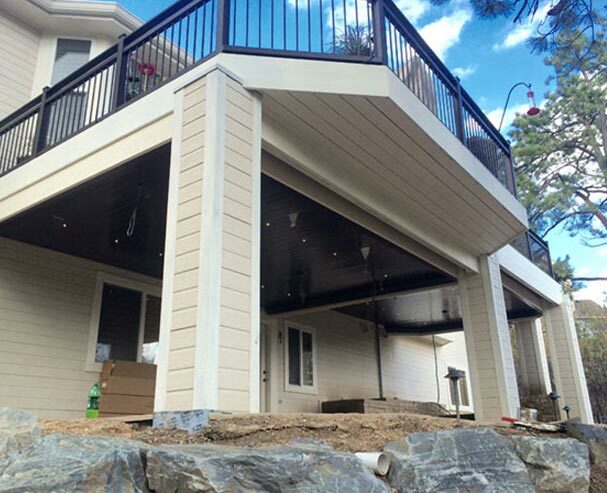 The great thing about modern decking is you’ll be able to pull off a real wood look with composite materials that don’t require much to maintain and are often easier to install. Make sure you look into this when you’re planning your deck. 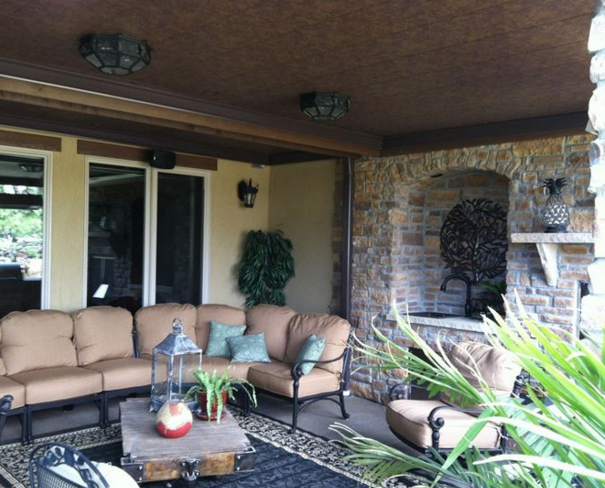 Get quotes: Most deck contractors offer free quotes, so you have nothing to lose by contacting every contractor in your area and comparing prices. I would recommend doing research, educating yourself and knowing exactly what you want before you do this. That way you can be thorough and there won’t be any surprise costs down the line. Dispute prices: It’s not recommended to dispute prices too much, however, if you’ve already started doing some work on your deck or have prepared your yard and home for the project, less labor will be required, and you may be able to bring your costs down. Once again, if you’ve researched labor costs, you’ll have a better idea of what the overall labor services are worth. 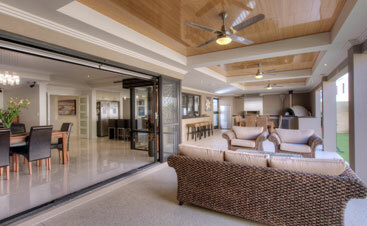 Having a big deck can be nice, but often times, people will overestimate how big they need to go. It’s strongly recommended to consider beforehand exactly what your deck will be used for, what you will have on it, and how much free space you need in order to feel comfortable. Many people are surprised to find that small decks can be just as satisfying as large ones and much more manageable. Just cutting your square footage slightly can help you save money and may have little-to-no impact on how much you enjoy it. 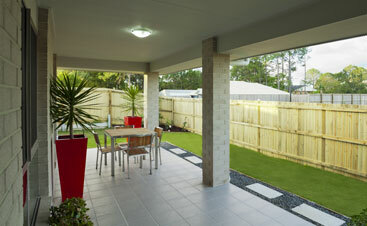 Use space wisely: If you want to make a small deck look bigger, you need to figure out how to use your space. Don’t use more chairs/tables than you currently need. If you’re having a friend over and you’re planning on spending time on the deck, remove unused furniture to give the illusion that your deck is bigger. Built-in features: Built-in deck features can either really help you settle with a smaller deck or hinder it significantly. Built-in benches are a great way to eliminate chairs on your deck while providing a comfortable seating area and while taking up hardly any space. However, other features like stairs or fire pits can severely limit your options and make your deck feel cramped. If you’re building an elevated deck, you’re going to want to be able to enjoy the area under your deck as much as your deck itself. Without proper drainage, however, this area is rendered useless due to Colorado’s extreme weather conditions. With a proper drainage system, you’ll be able to make use of that space below your deck without everything getting wet. Call Colorado Deck Drain Experts today for a free consultation. There’s nothing more frustrating than coming to the realization that your dream deck will cost twice as much as you initially expected. Make sure you plan your budget before you even start so there aren’t any surprises. This means taking into consideration labor costs, material costs, furniture, and anything else you may be adding to your deck over the years. Follow these tips to save money as you plan the deck of your dreams. 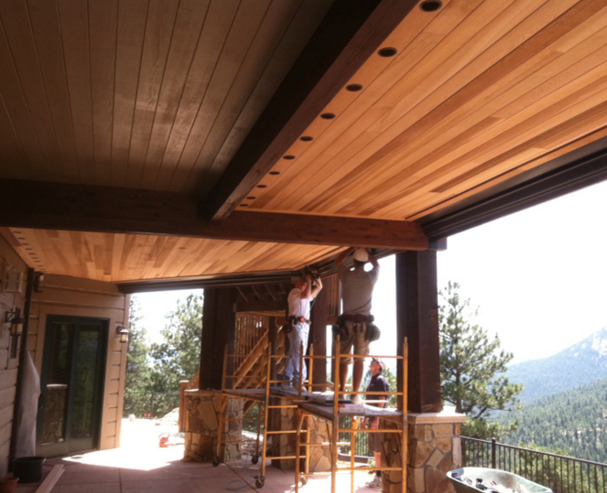 If you’re interested in learning more about decking in Colorado, stay tuned to our blog!